As the digital media transfer and modification of image is getting easy. This independency generate proprietorship problem of the user. 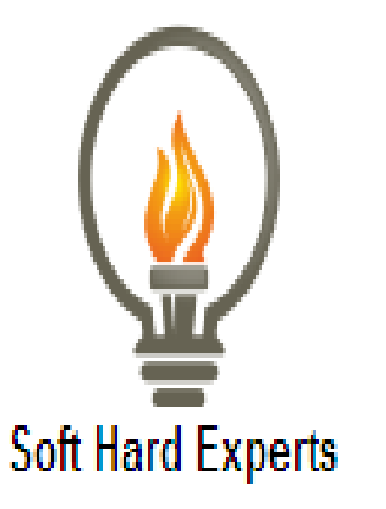 One of important digital data is image as it required that proprietor is maintain. Watermarking is done at different region of the image using spatial and frequency technique. Here proposed work has focused on this problem of proprietorship for increasing the robustness of the image against various attack on invisible watermarked image. 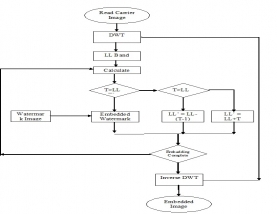 Here carrier image is preprocessing first DWT on the image. 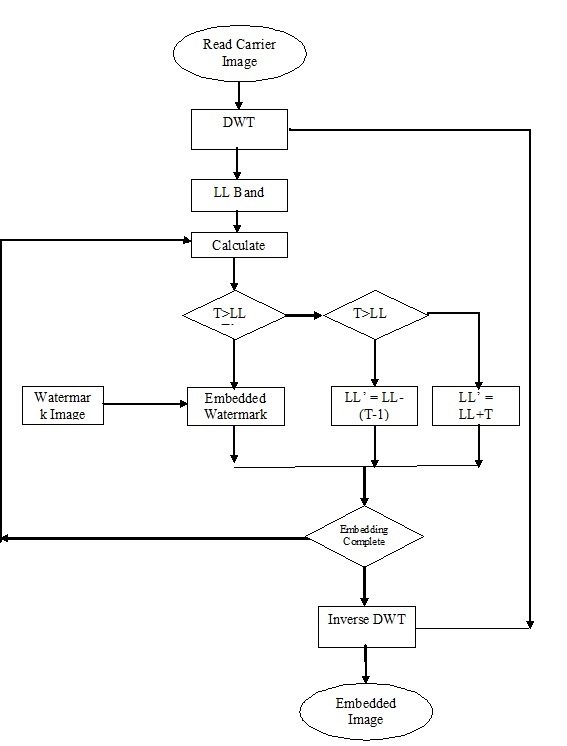 In order to increase the confusion for embedding LL region of the DWT region is used. This randomization increase the robustness of data against any intruder, as it do not get exact position or and pattern in the embedded image. Now select pixels in that region which satisfy the threshold condition. Now in selected pixel embedding is done by Least Significant Bit (LSB) technique. While unselected portion will increase the threshold gap. Proposed algorithm will recover or reverse complete data at receiver end. Results shows that proposed work is better than previous algorithm on different evaluation parameters such as SNR, PSNR, Extraction rate. Watermarking is not a very new thought. able to be seen watermarks such as the uniquely appearing on currency have been used to recognize and even to defend media. However able to be seen watermarks notably alter the feature of the work. For this reason observable watermarks are typically located on the boundaries (edges) of art works to decrease the impact on the class (quality) of the artwork. This leads to the simply elimination of the watermark, basically by cropping the watermark out of the images. A well-known example of this is the image of Lena Sjooblom, which is a famous standard test picture used in picture processing algorithms.